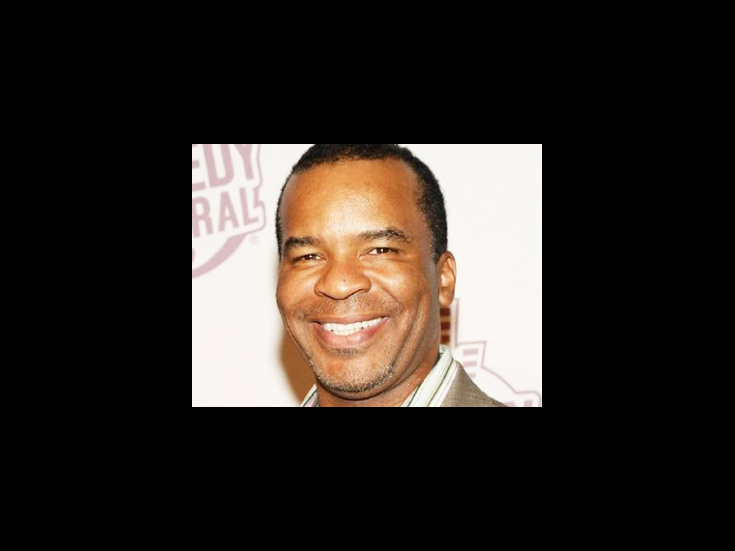 Before David Alan Grier gained nationwide fame in TV’s In Living Color, he was a Tony nominee for his Broadway debut as Jackie Robinson in the 1981 musical The First. The Yale Drama School grad later stepped in to star in Dreamgirls and A Funny Thing Happened on the Way to the Forum and received a second Tony nomination for Race. Grier returns to the Broadway stage as Sportin’ Life in Porgy and Bess.